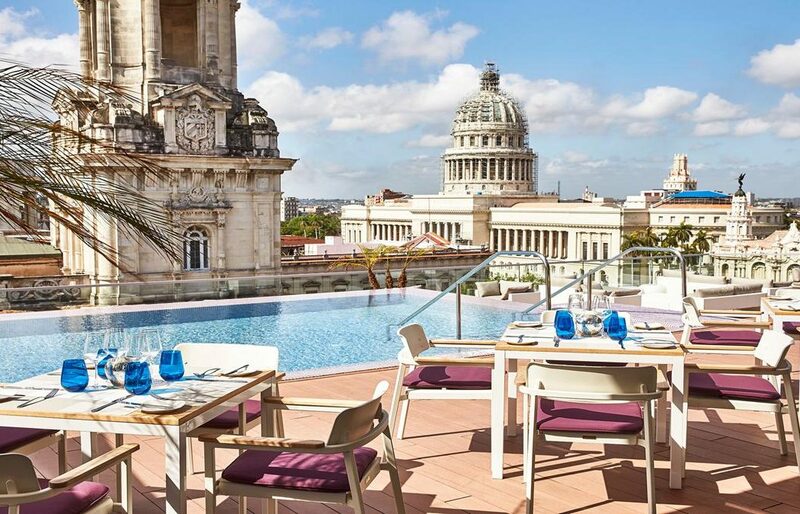 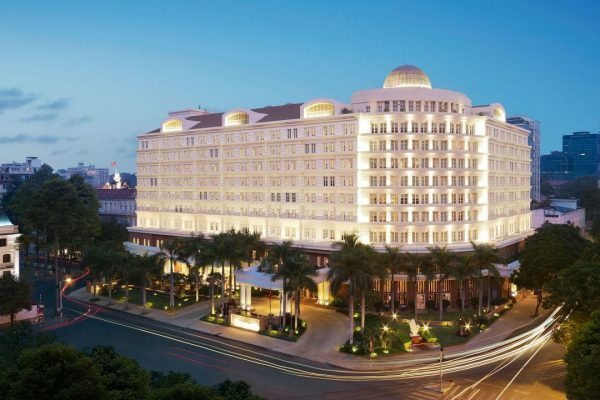 Gran Hotel Manzana Kempinski La Habana is situated in the heart of the old Havana with a direct view of the Capitol and the Great Theater of Havana and amidst UNESCO World Heritage sites. 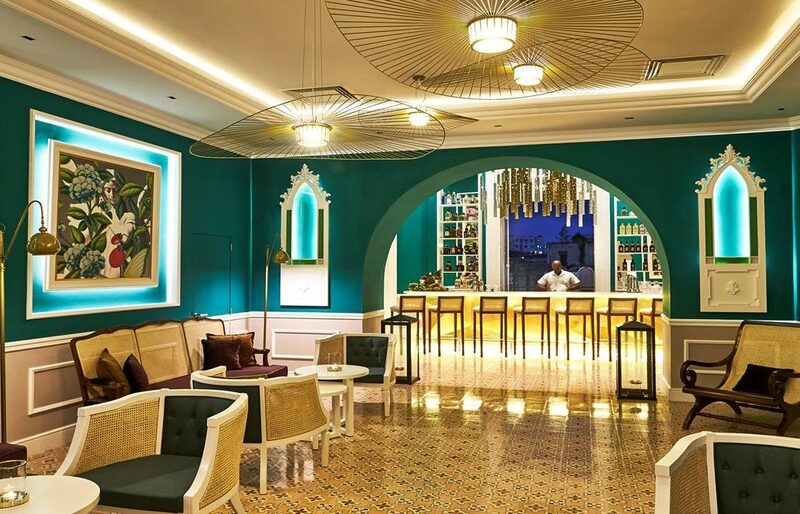 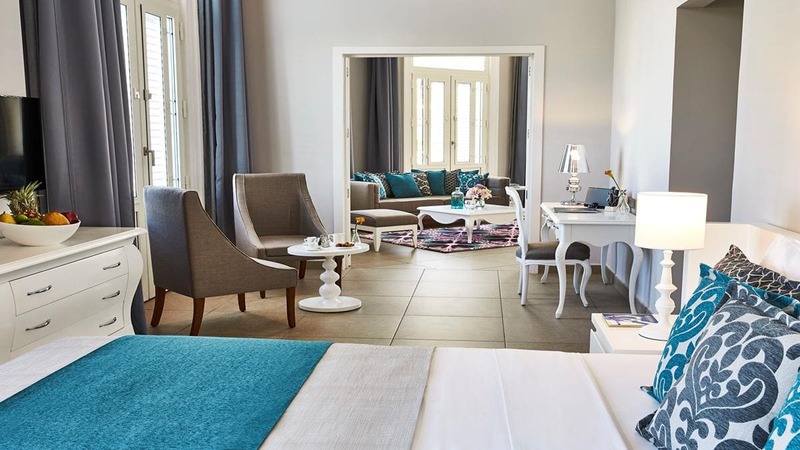 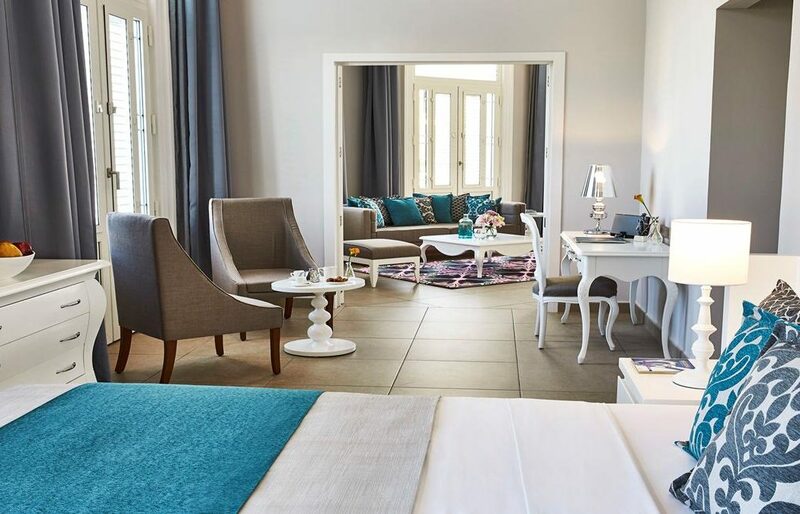 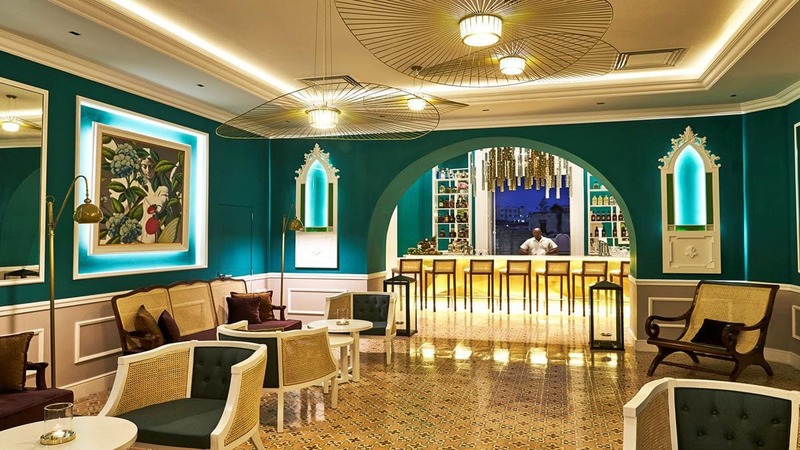 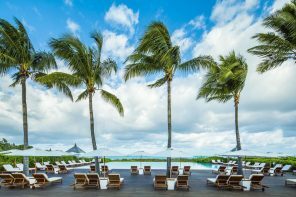 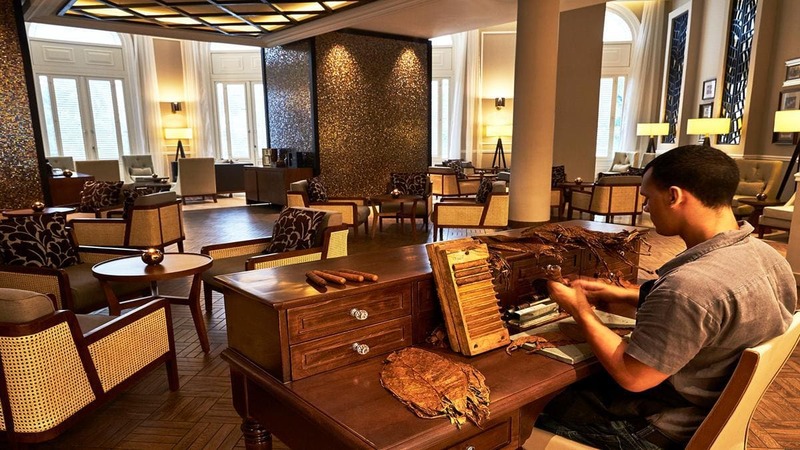 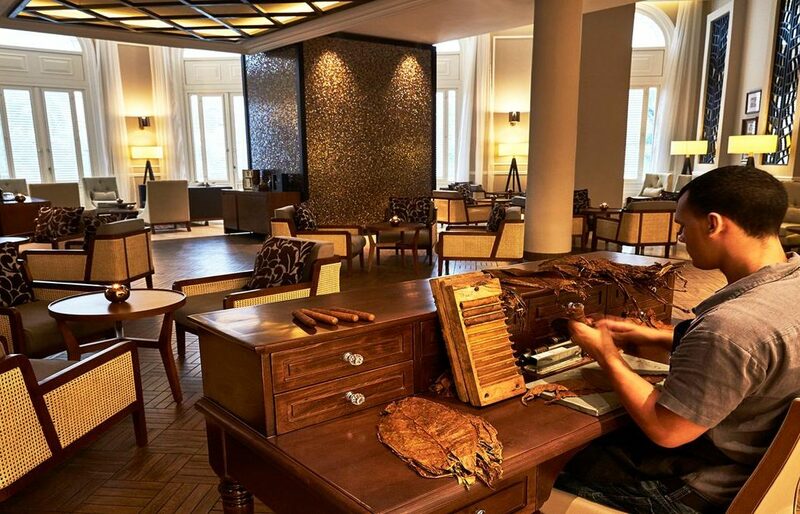 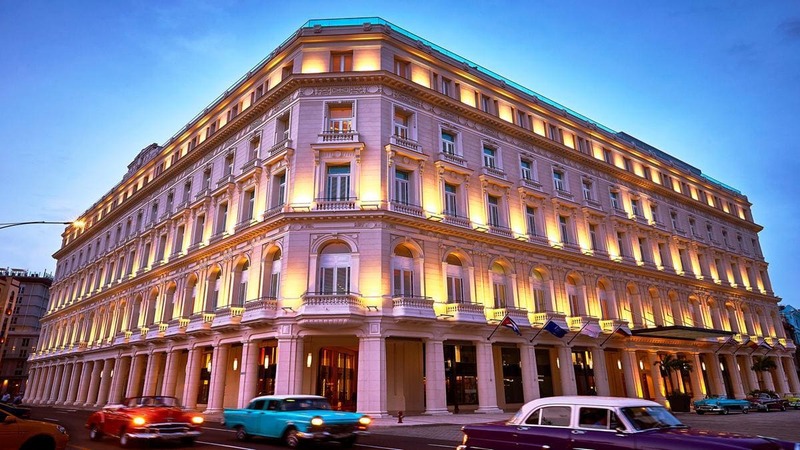 Experience the first true luxury hotel in Cuba and indulge yourself while staying in one of 246 large rooms or suites with French windows opening out to the old city. 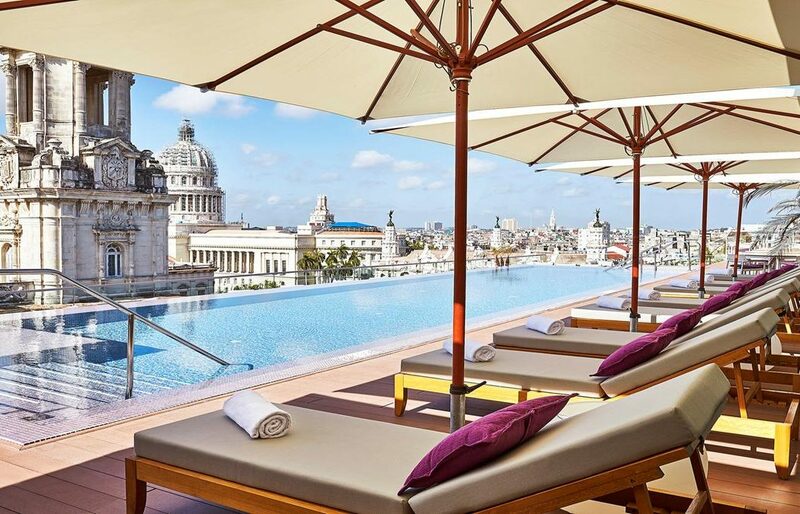 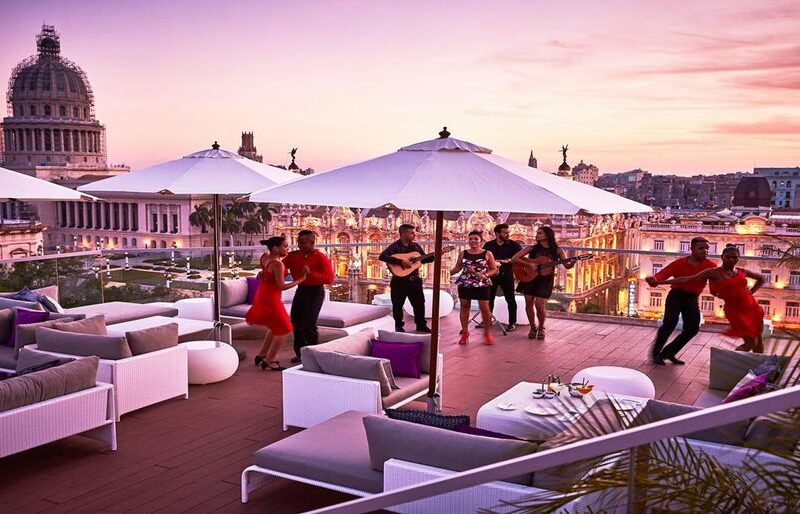 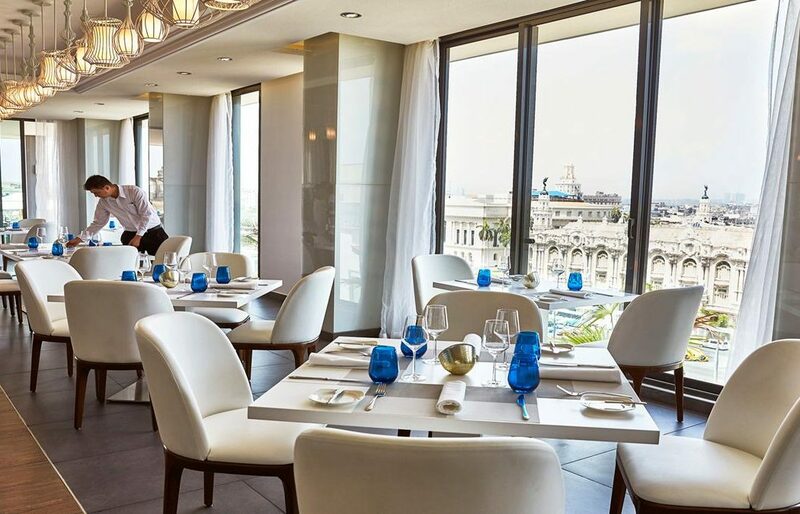 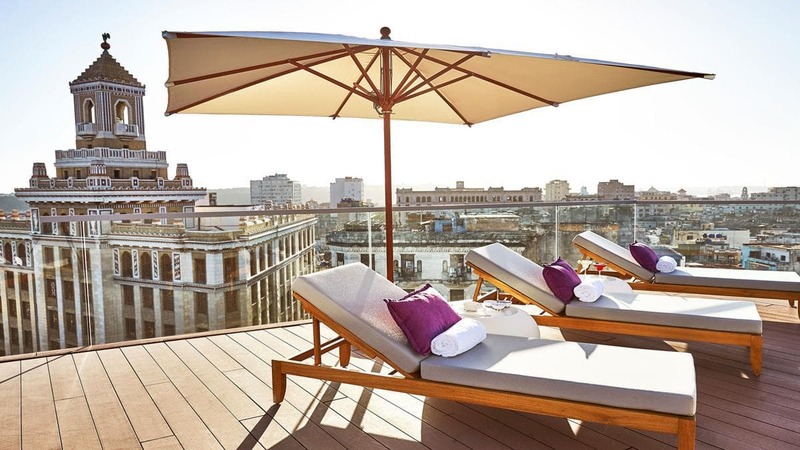 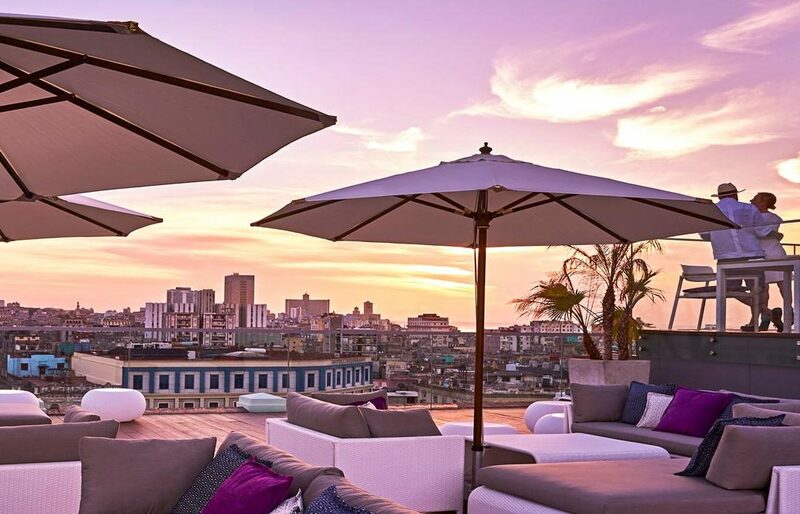 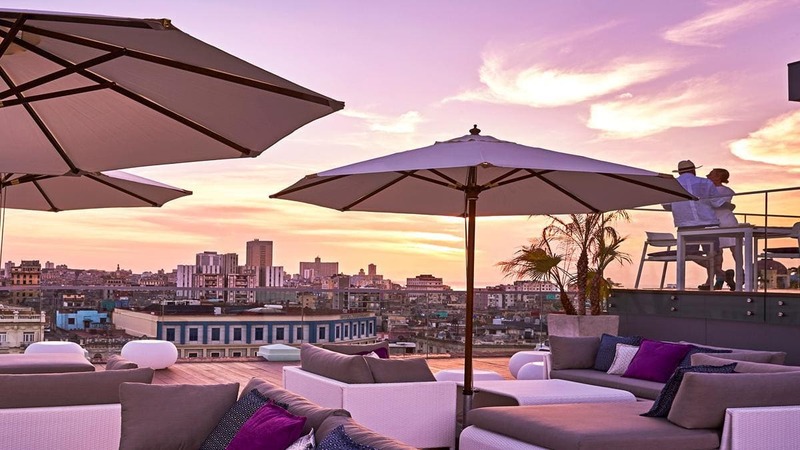 The hotel offers spectacular views over Old Havana from the Panoramic Restaurant and Bar and the Spa on the roof top. 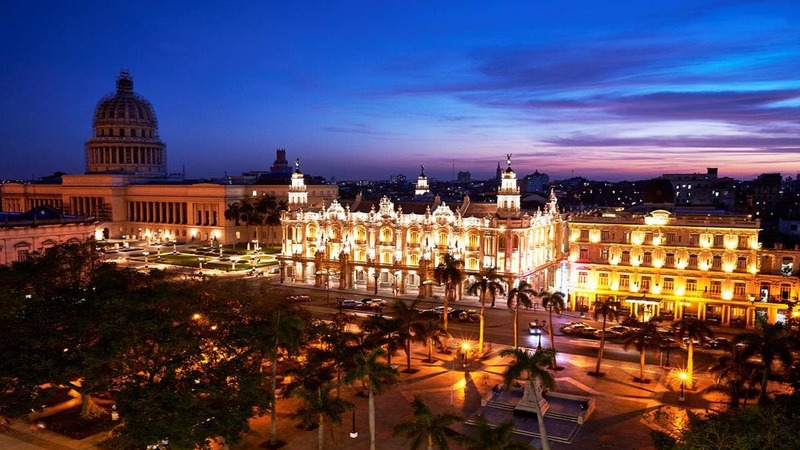 The country and city is rich in history, culture and diversity. 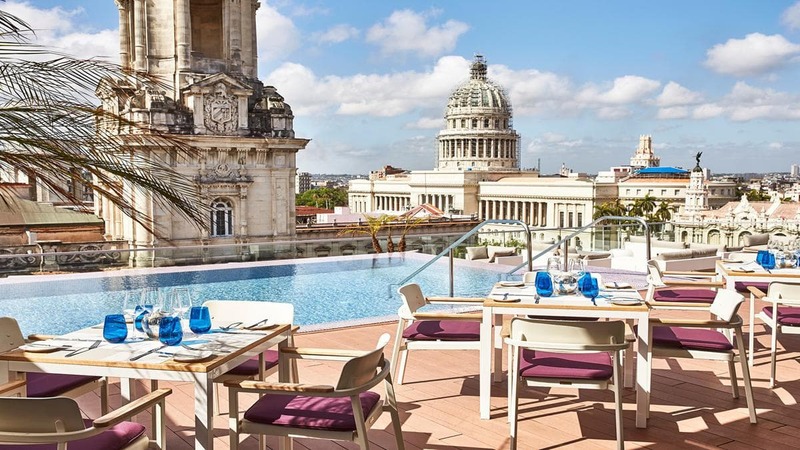 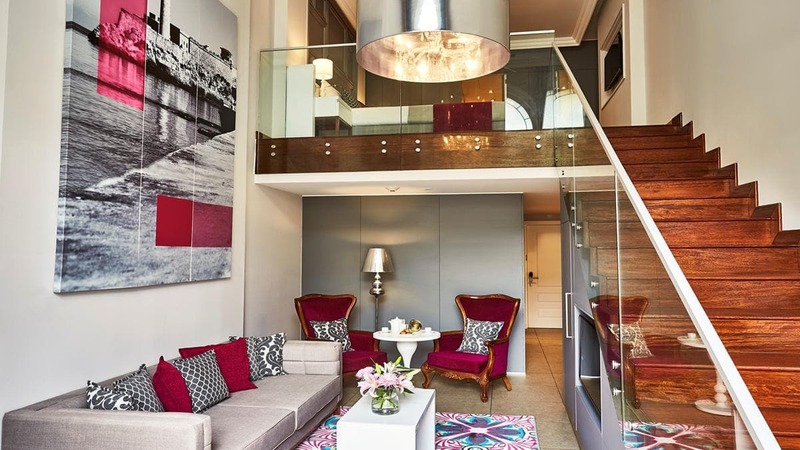 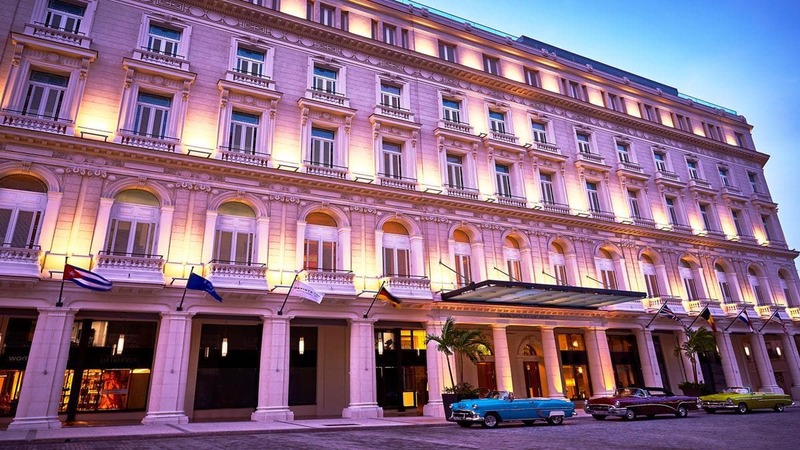 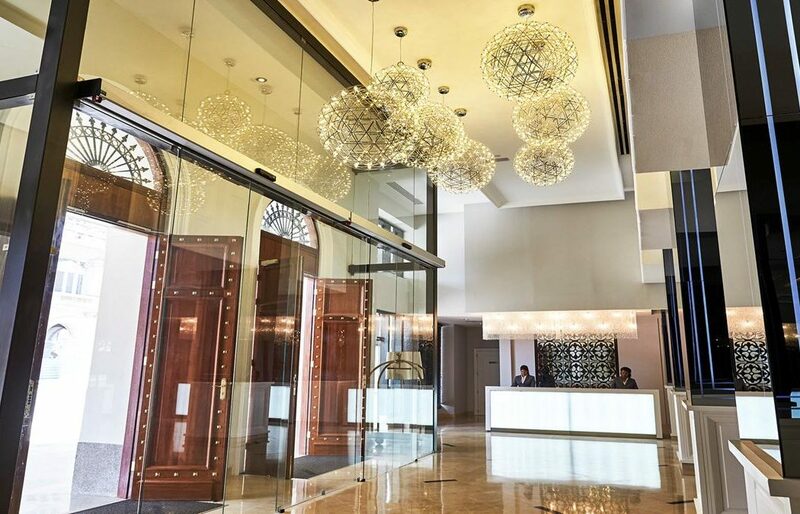 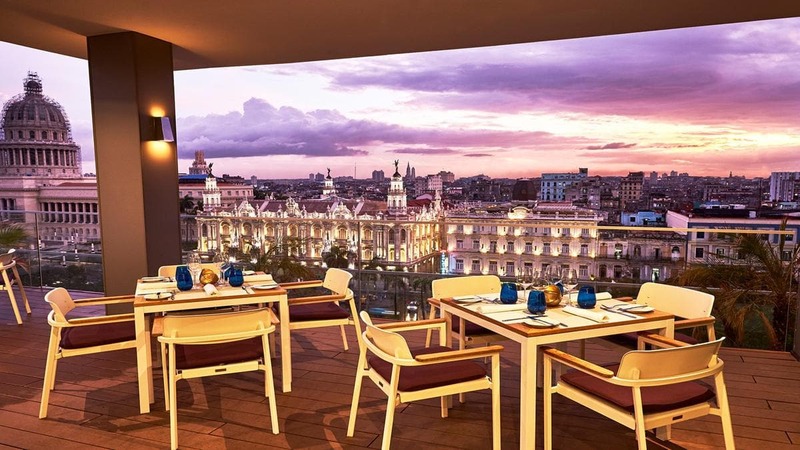 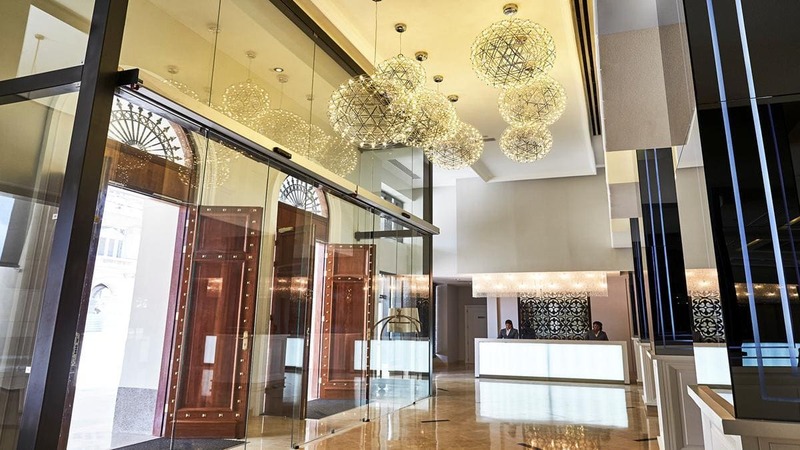 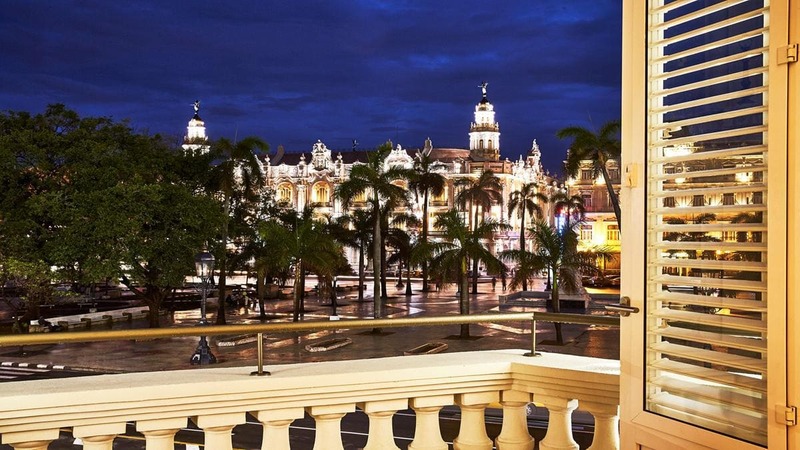 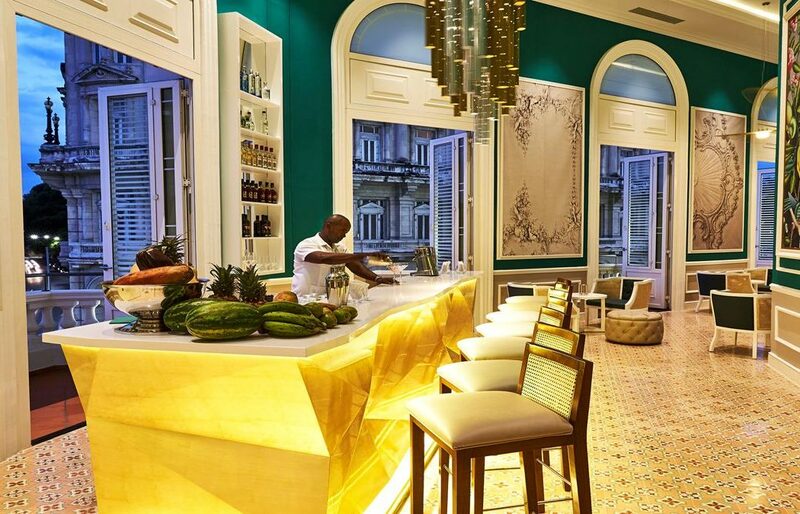 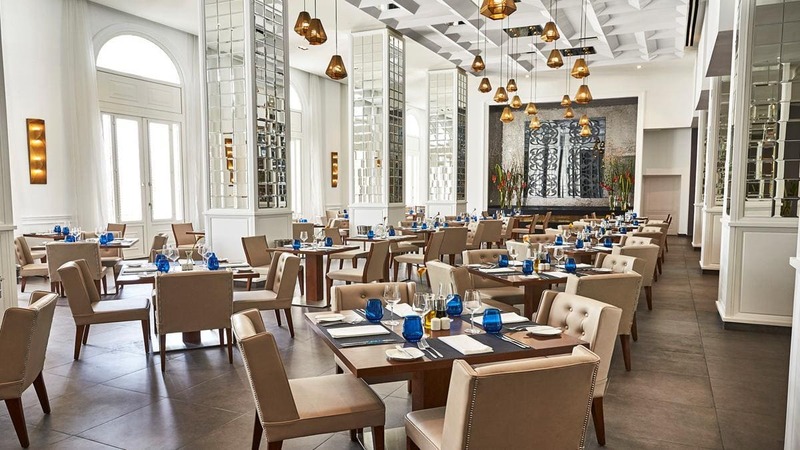 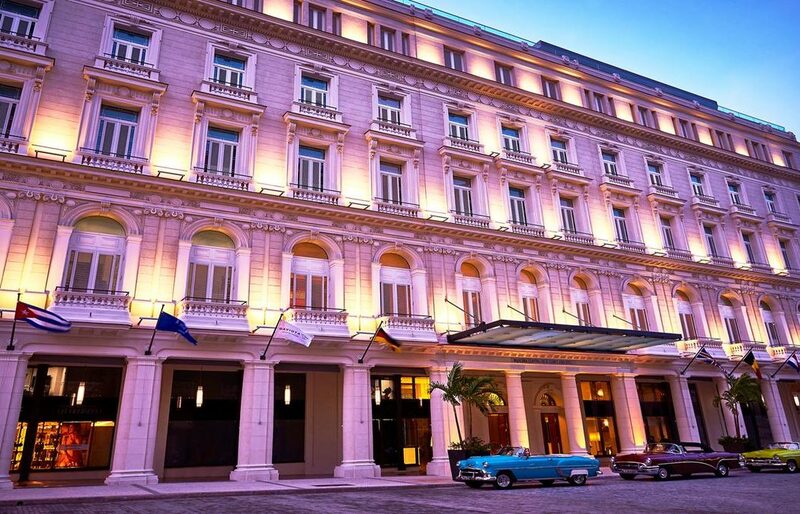 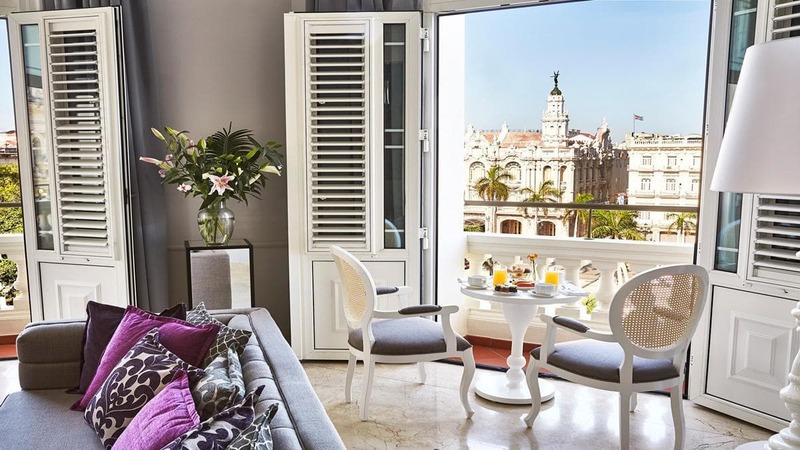 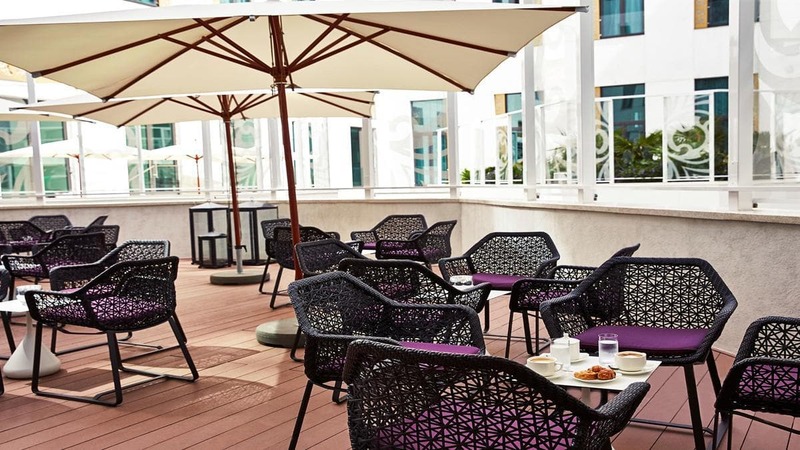 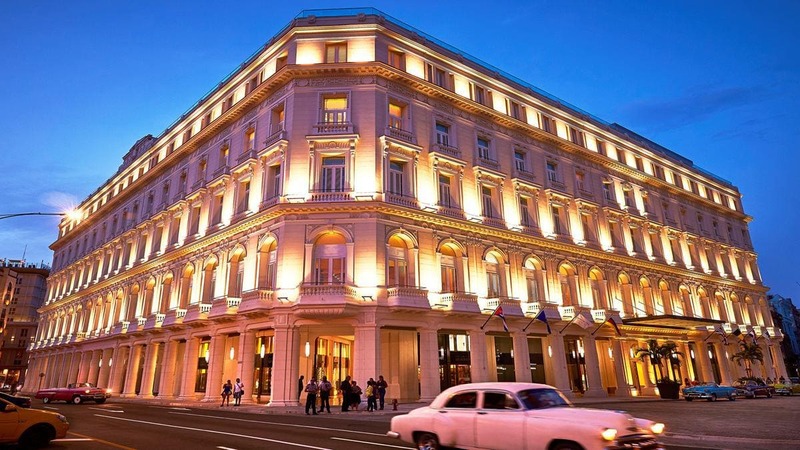 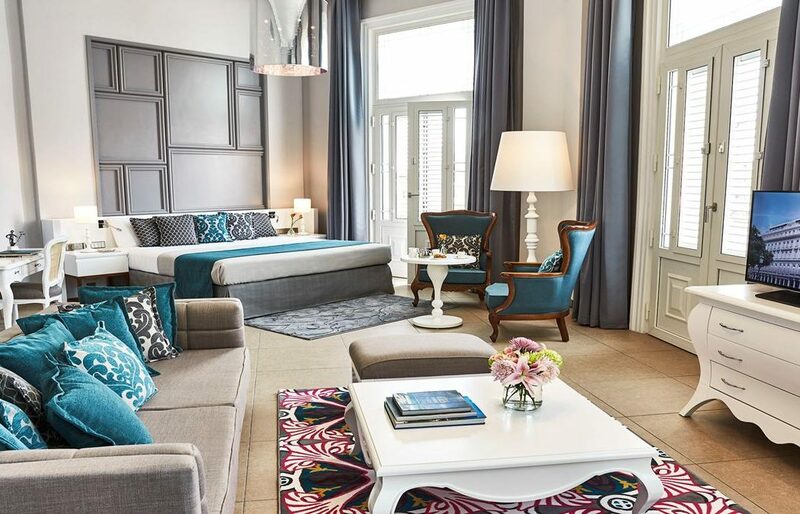 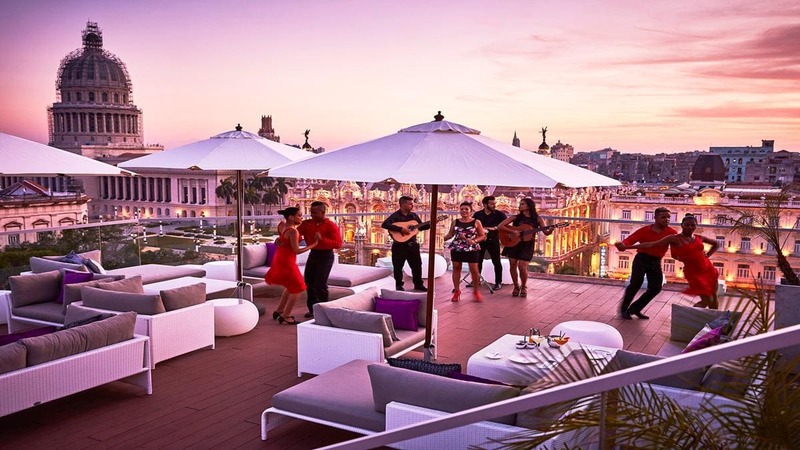 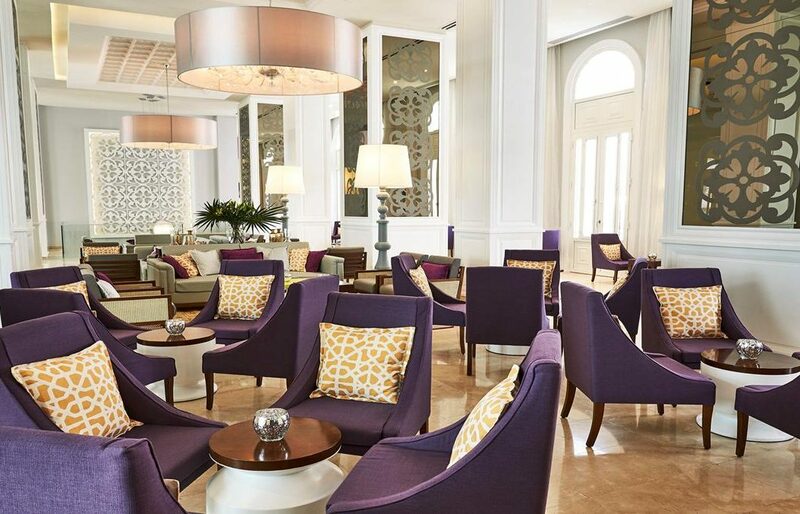 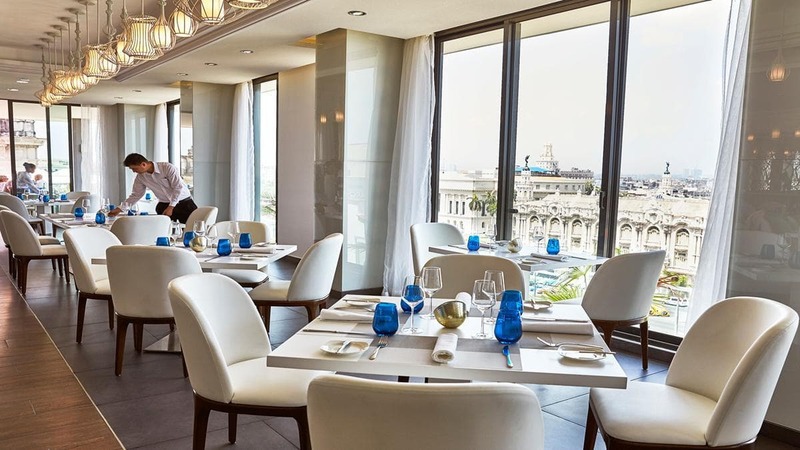 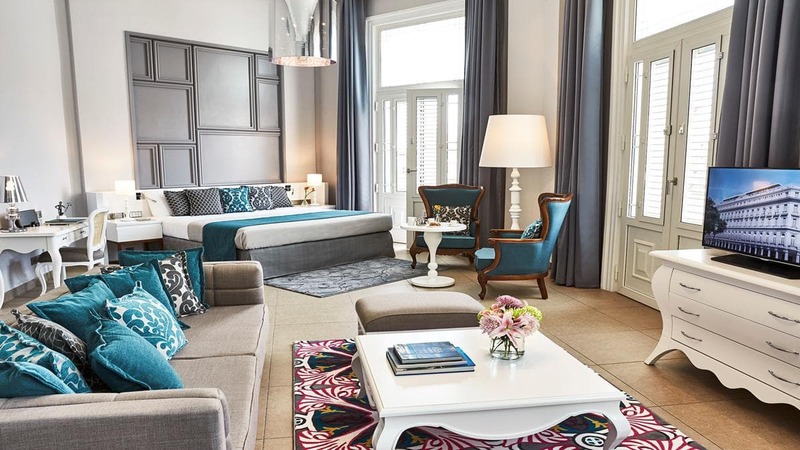 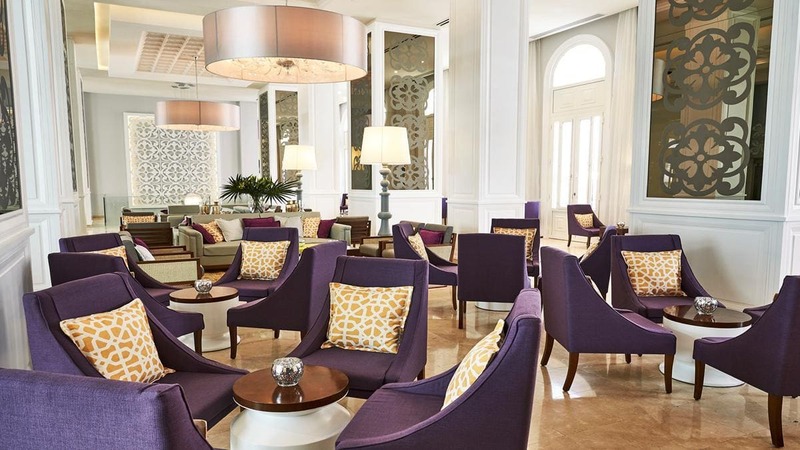 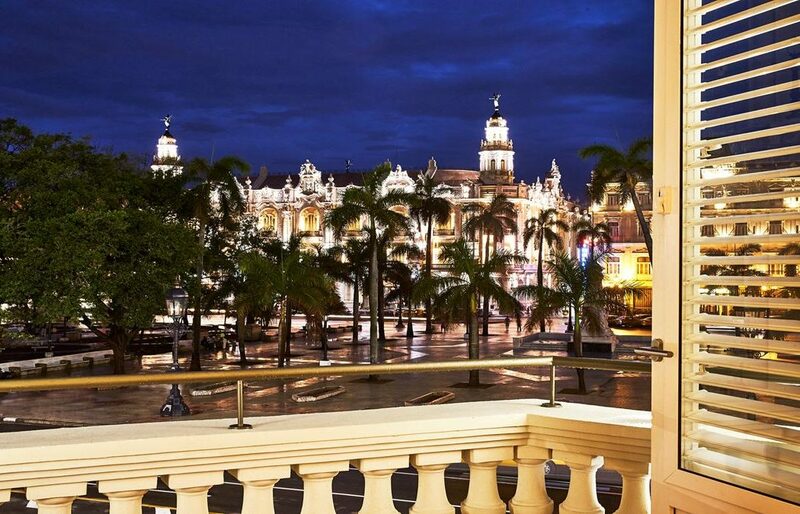 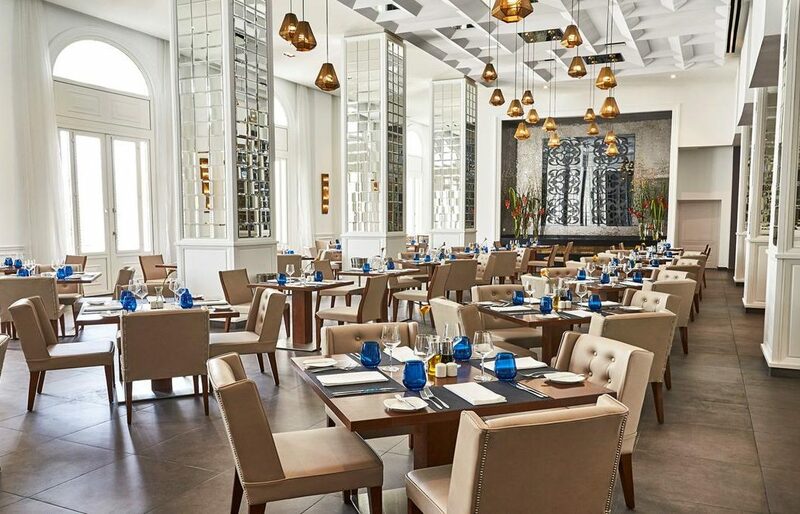 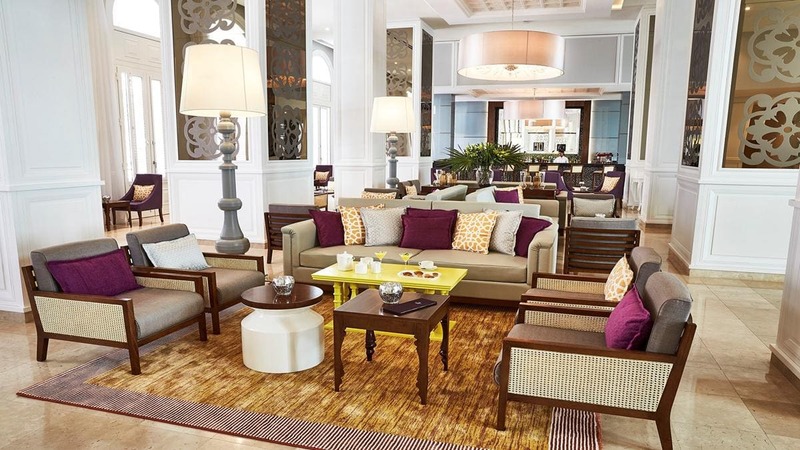 This luxe hotel is a 4-minute walk from the Gran Teatro de La Habana, a 10-minute walk from the landmark El Capitolio and 22 km from José Martí International Airport and close to many places of historical-cultural, architectural and tourist interest. 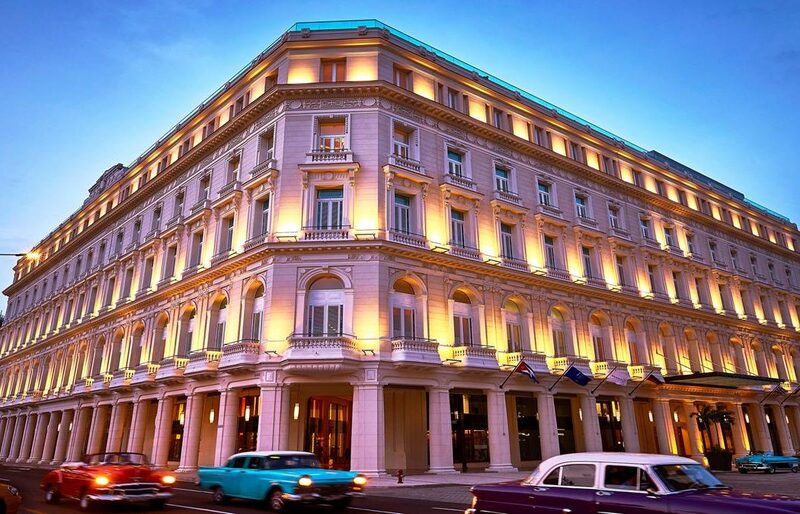 The hotel is the perfect accommodation for those who like to explore magical cities such as Havana on foot, in an Classic car or a horse drawn carriage, visiting museums of great architectural magnificence that retain memorable histories and a singular art. 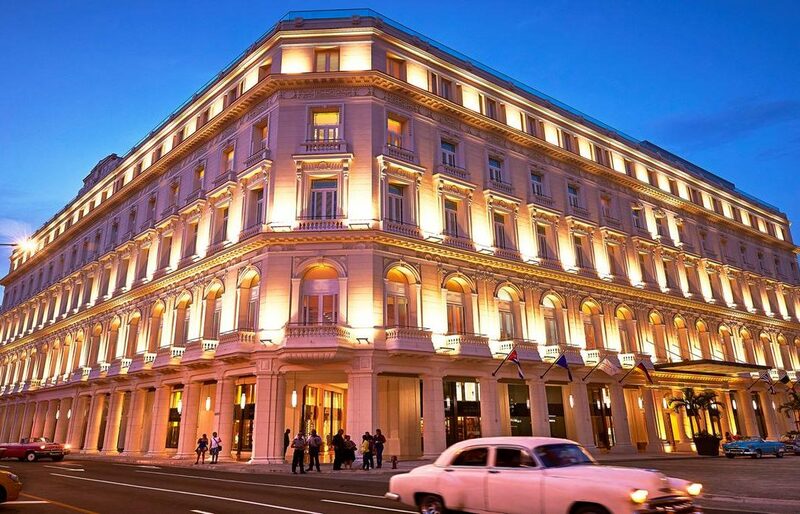 The Gran Hotel Kempinski looks straight out onto the infamous cocktail bar and Hemingway hangout, the Floridita whilst being flanked by the beautiful art deco Bacardi building and the Museo de Bellas Artes. 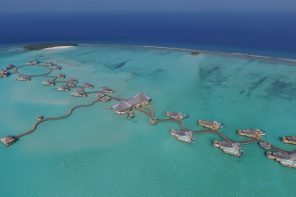 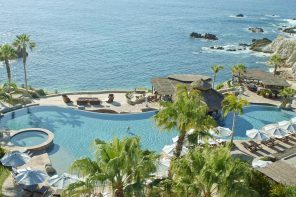 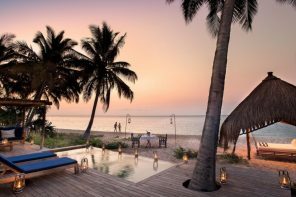 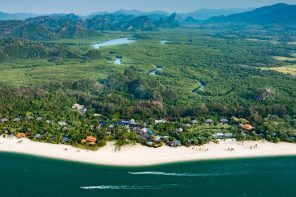 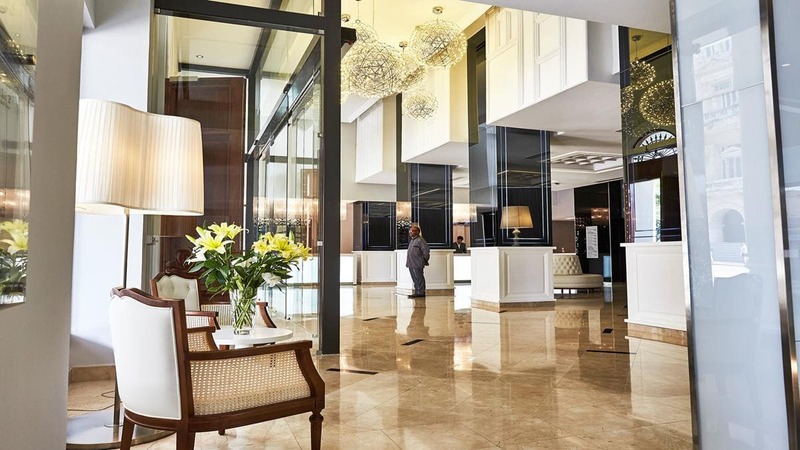 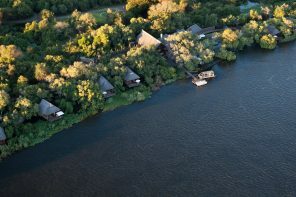 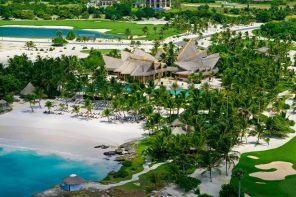 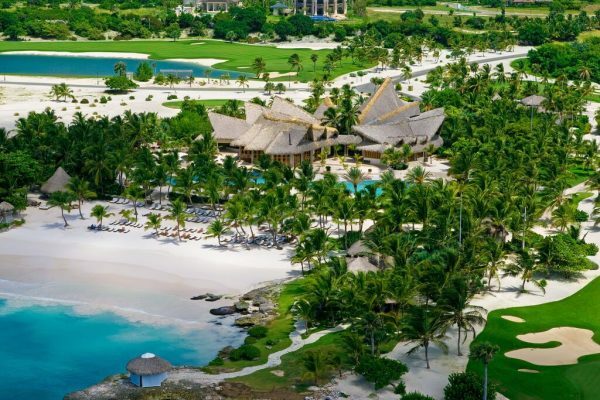 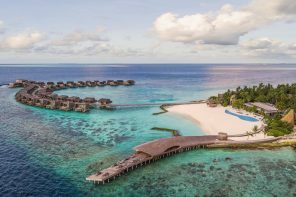 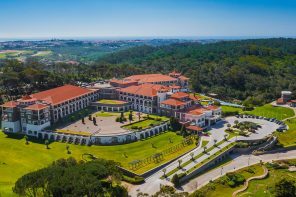 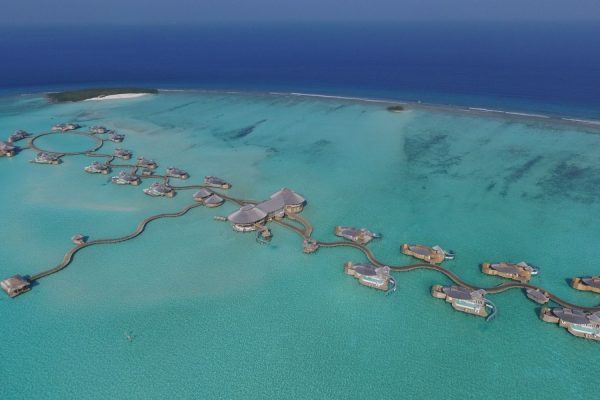 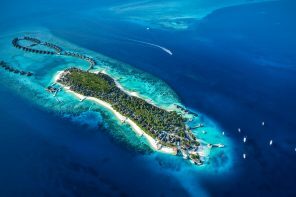 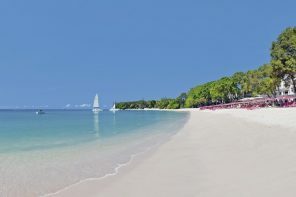 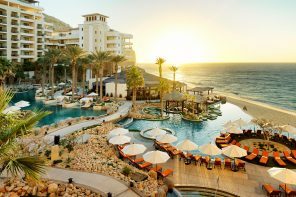 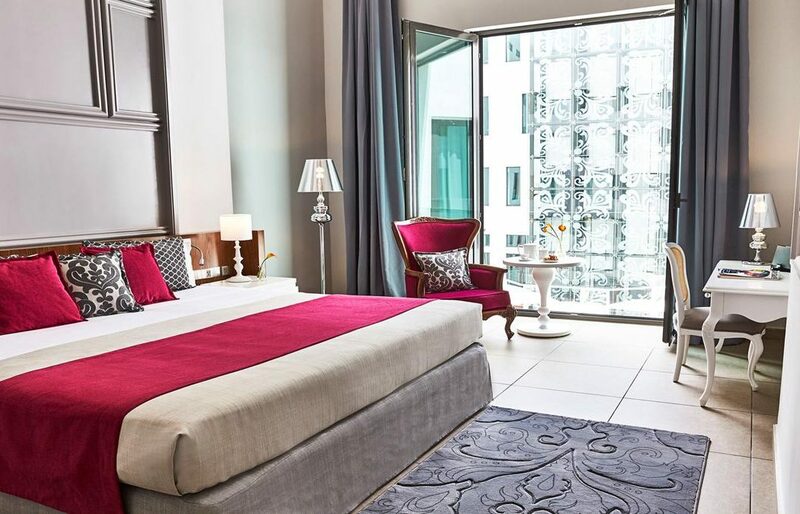 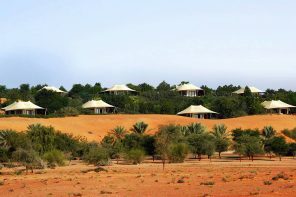 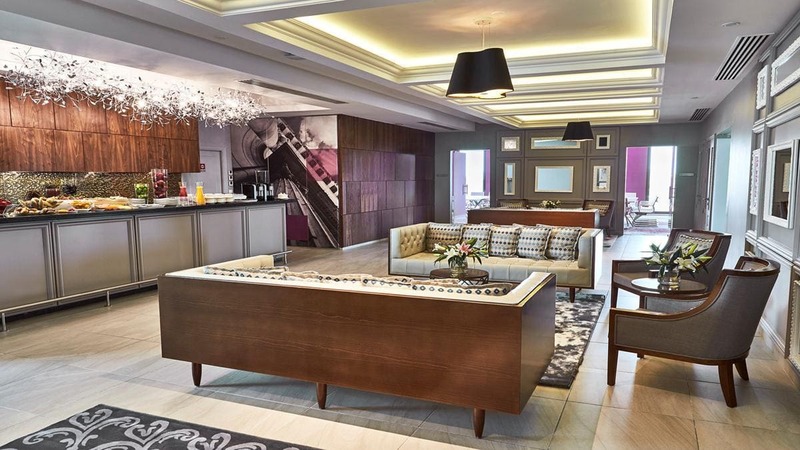 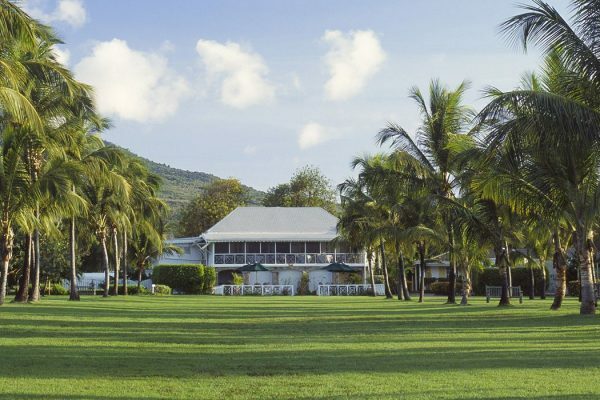 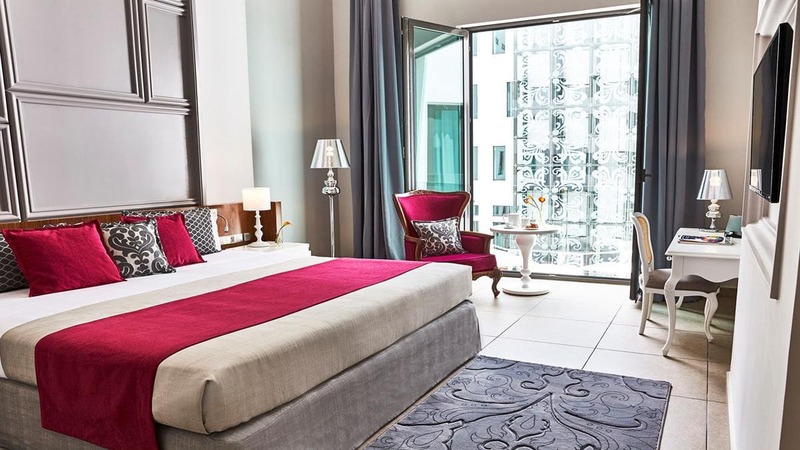 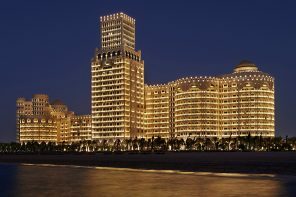 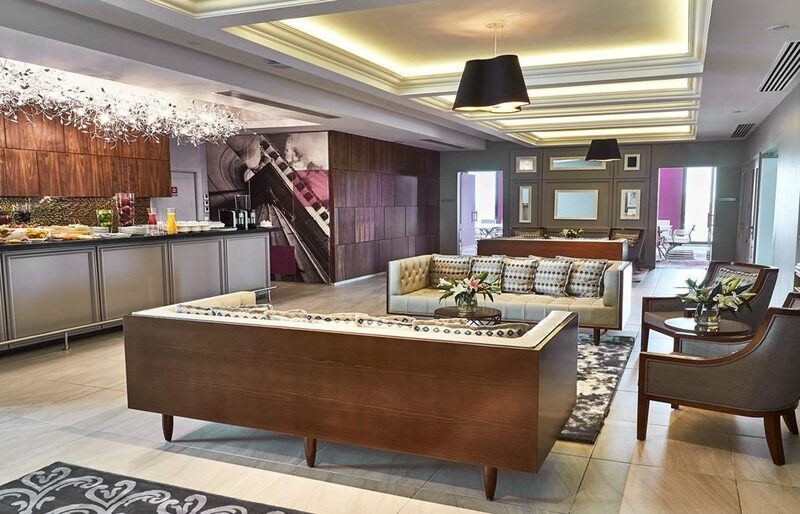 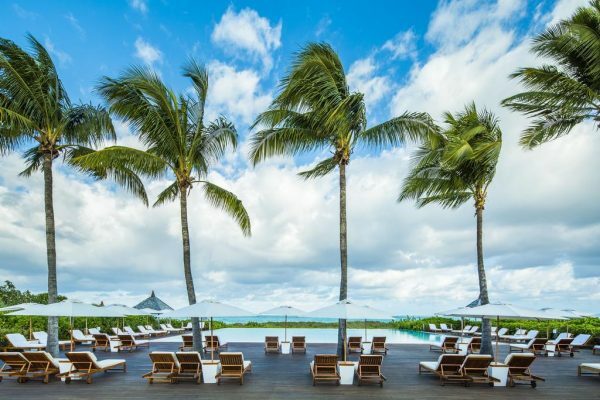 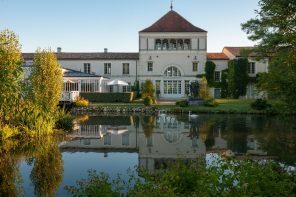 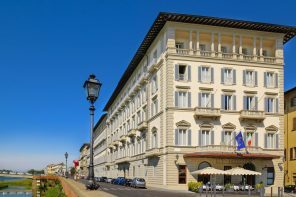 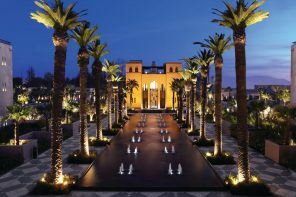 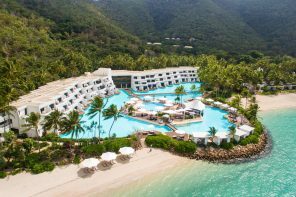 This luxurious five-star hotel offers a wide range of facilities and services to ensure your romantic, or business trip, is an unforgettable experience. 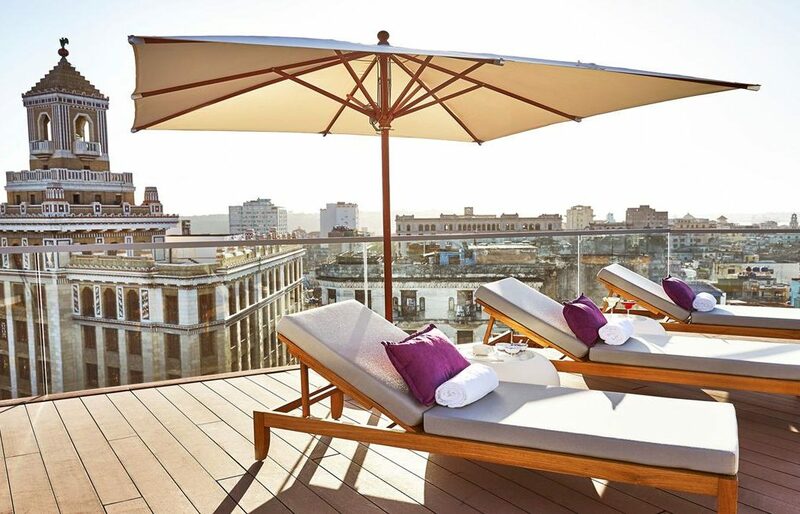 Completely relax on the top floor of the building where the spectacular Spa Albear by Resense has created an oasis of peace and well-being. 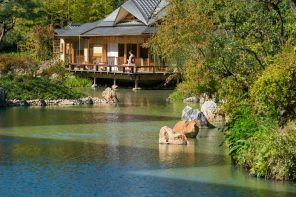 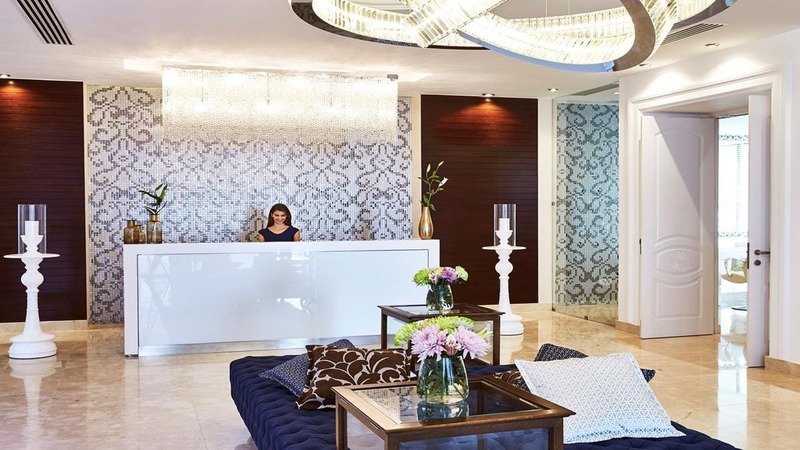 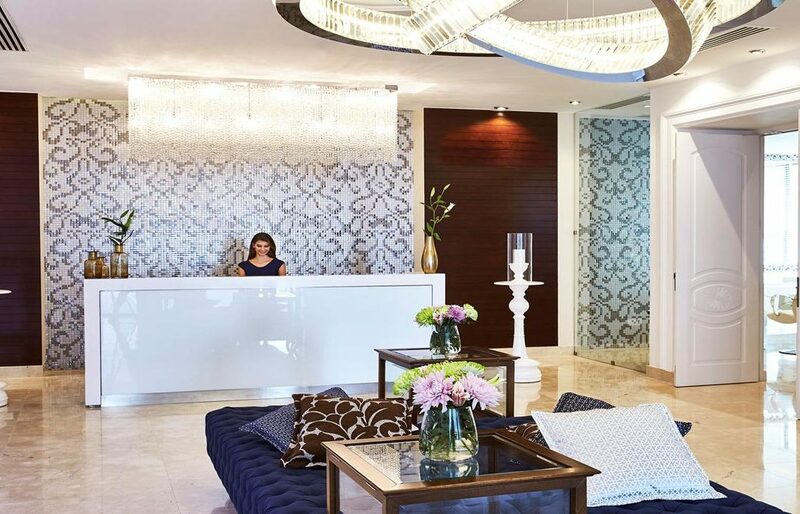 It features a beauty salon with separate wellness areas for men and women, eight treatment rooms, a relaxation area, gym, large rooftop terraces, and an outdoor swimming pool. 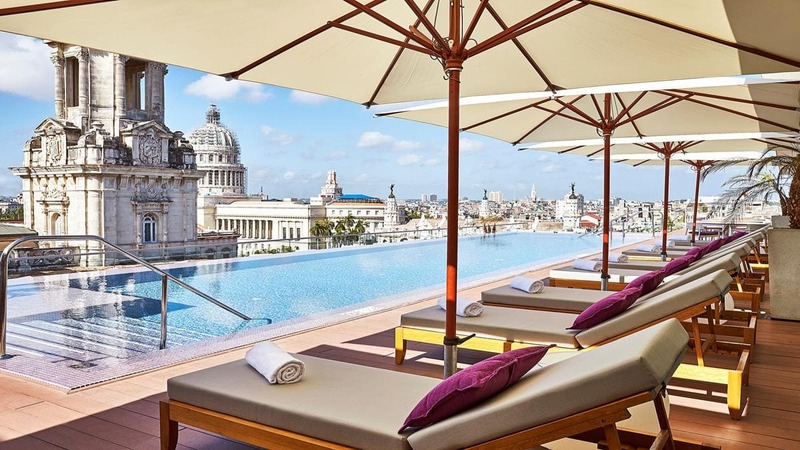 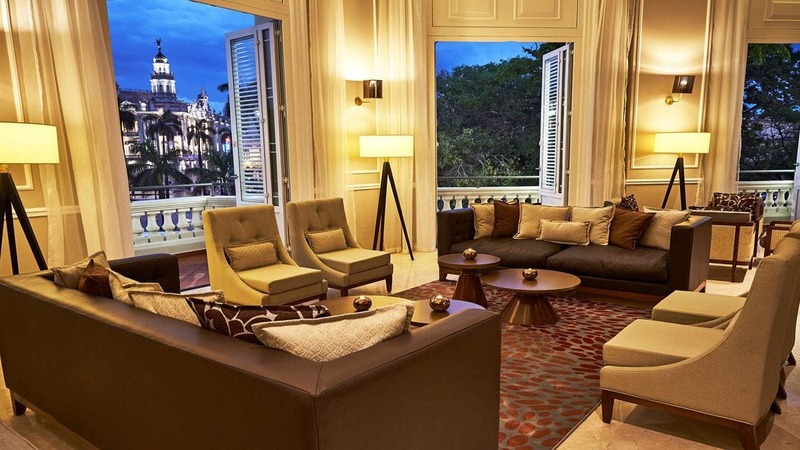 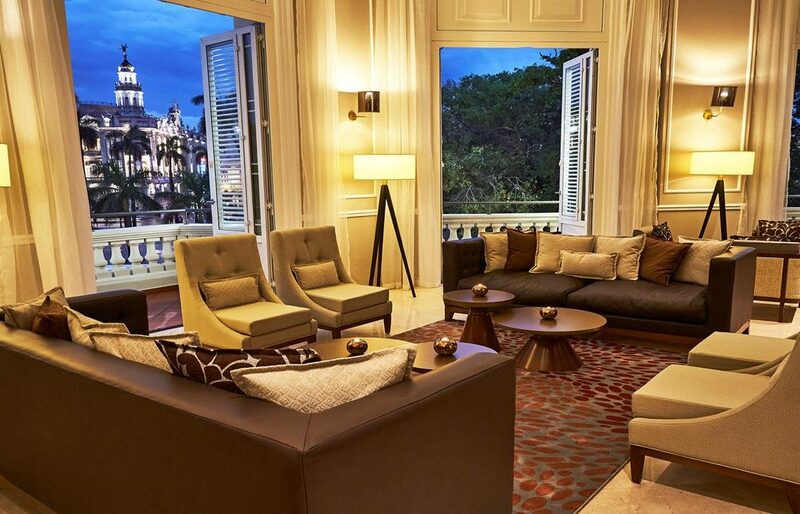 With an exceptional location in the heart of Havana, experience the first true luxury hotel in Cuba. 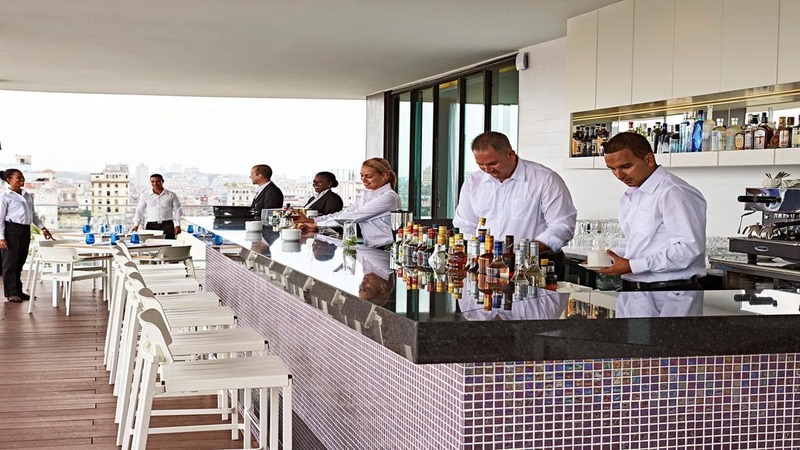 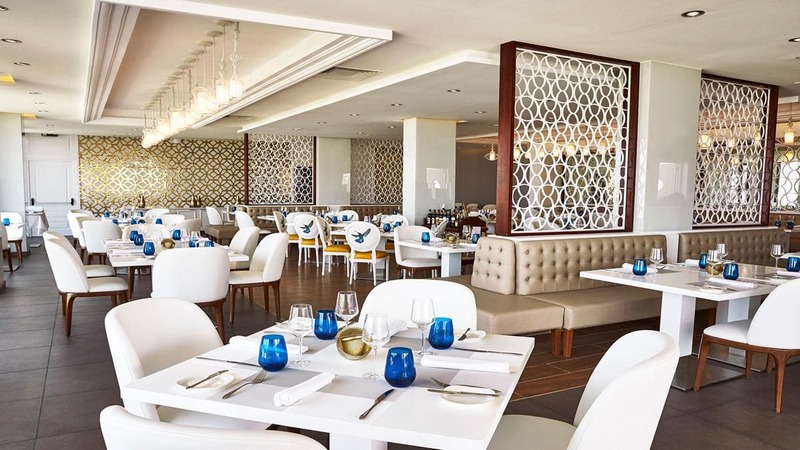 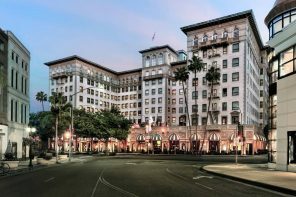 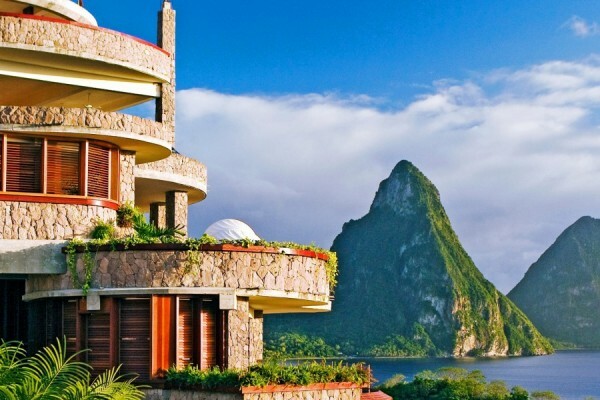 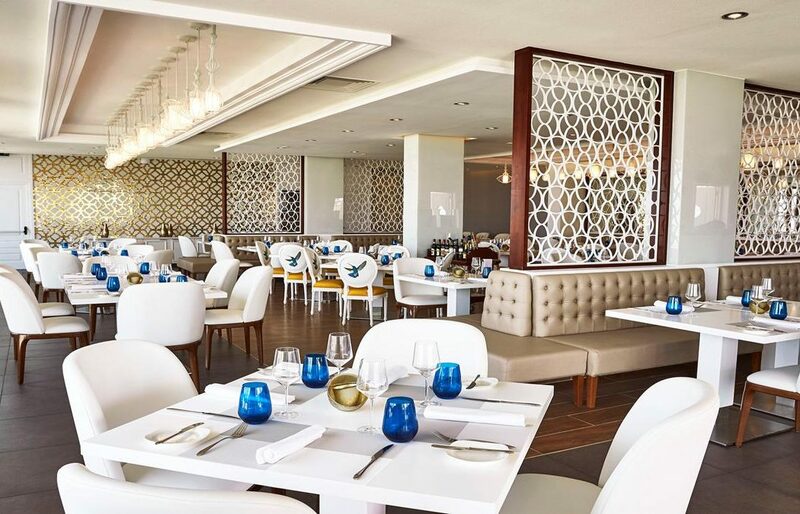 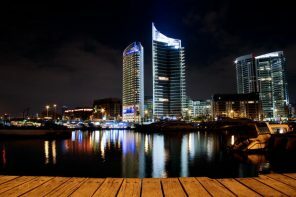 Experience a variety of restaurants and bars, which also includes a one of a kind cigar lounge and a roof top Panoramic Restaurant and Bar with spectacular views over the old city. 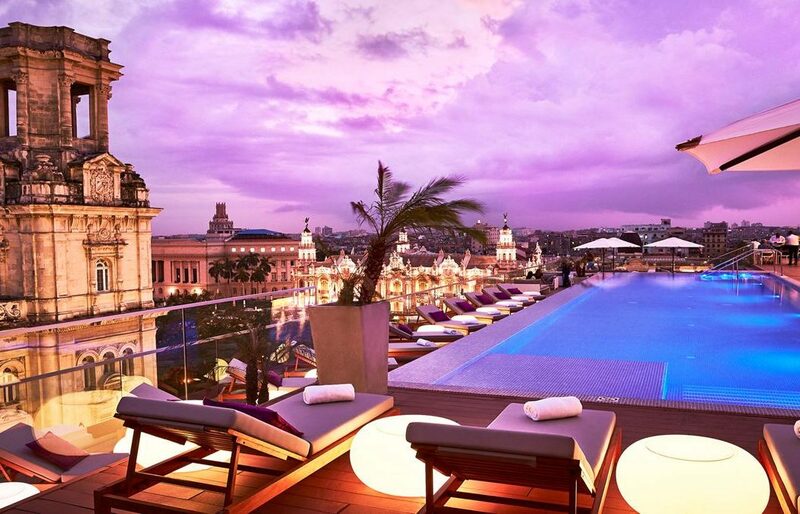 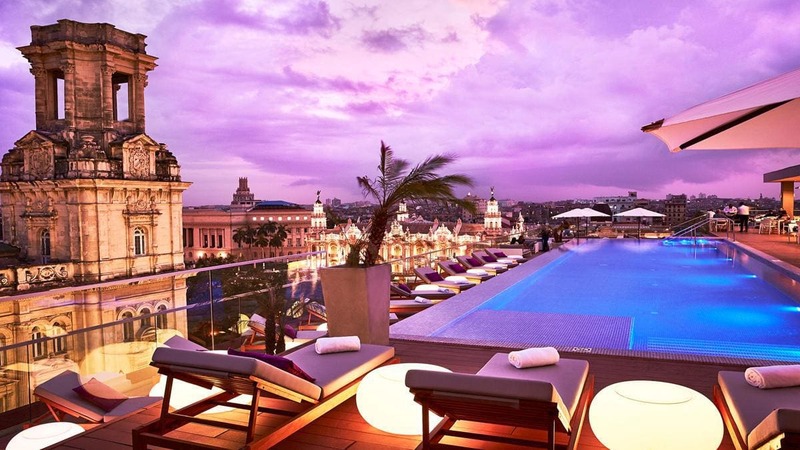 A rooftop infinity pool and bar overlook El Capitolio. 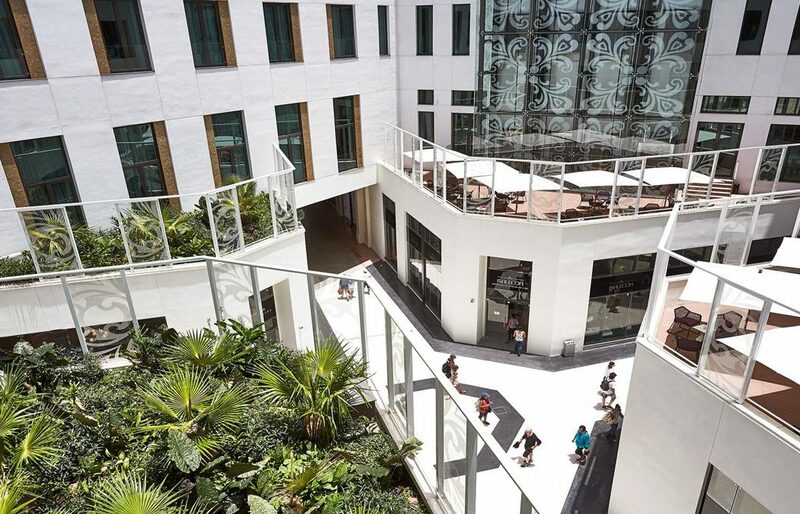 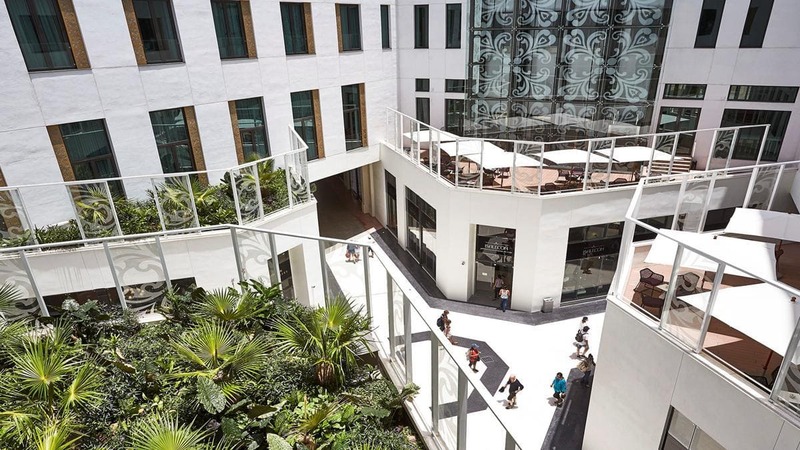 It features a beauty salon with separate wellness areas for men and women, eight treatment rooms, a relaxation area, gym, and large rooftop terraces. 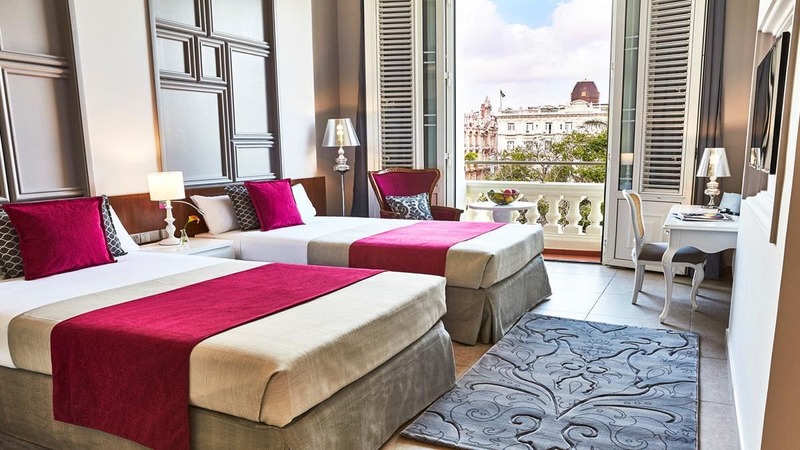 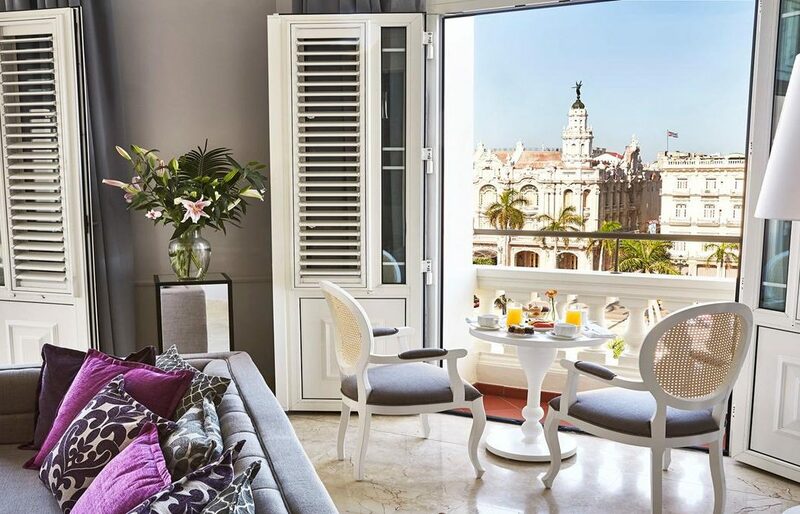 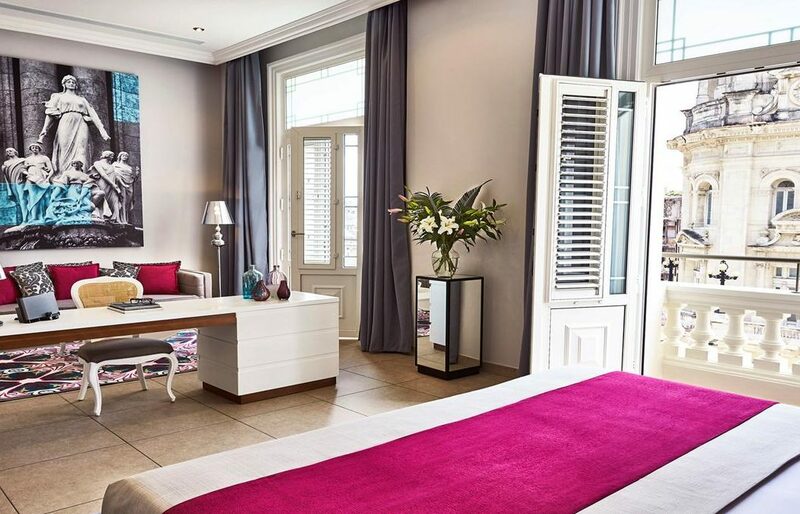 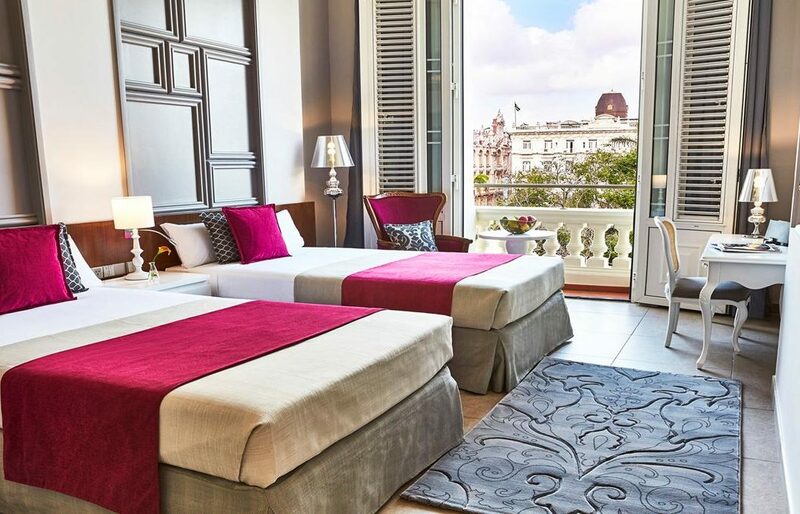 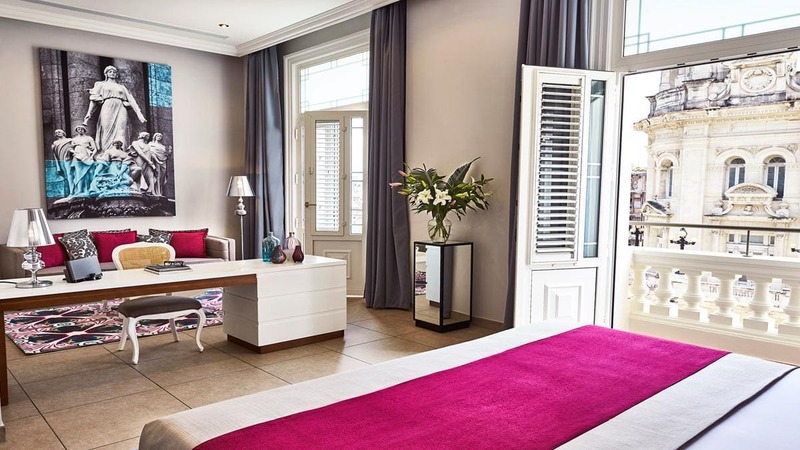 The Kempinski Habana offers 246 large rooms and suites with extra high ceilings and French windows opening out to the old city. 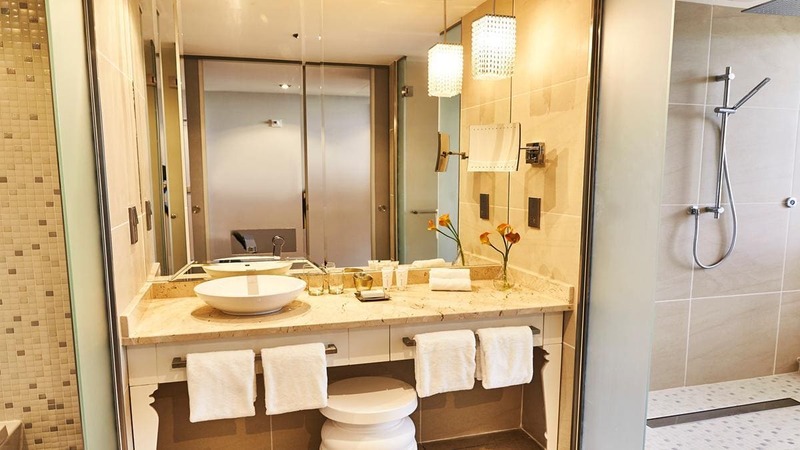 Rooms feature a flat-screen TV, a private safe, minibar, an automatic Italian coffee maker, wireless internet, or high speed internet access (for an additional charge). 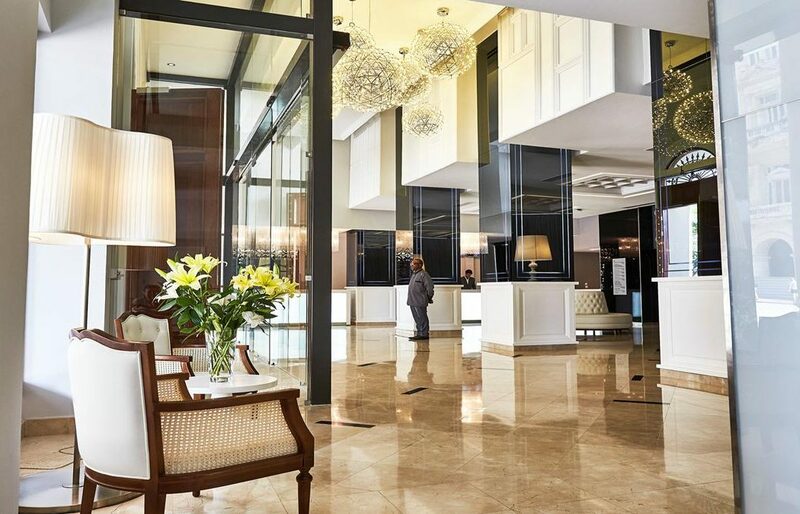 Large work area with direct dial telephone. 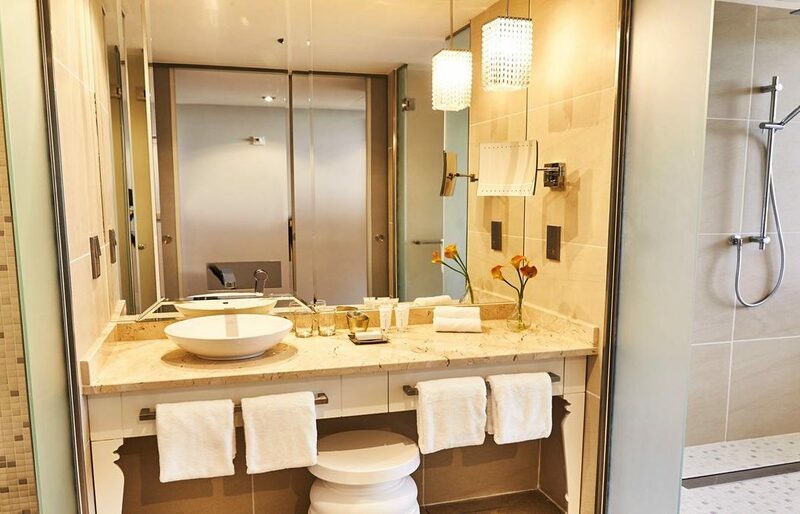 The bathroom includes a bathtub and/or a separate shower cubicle. 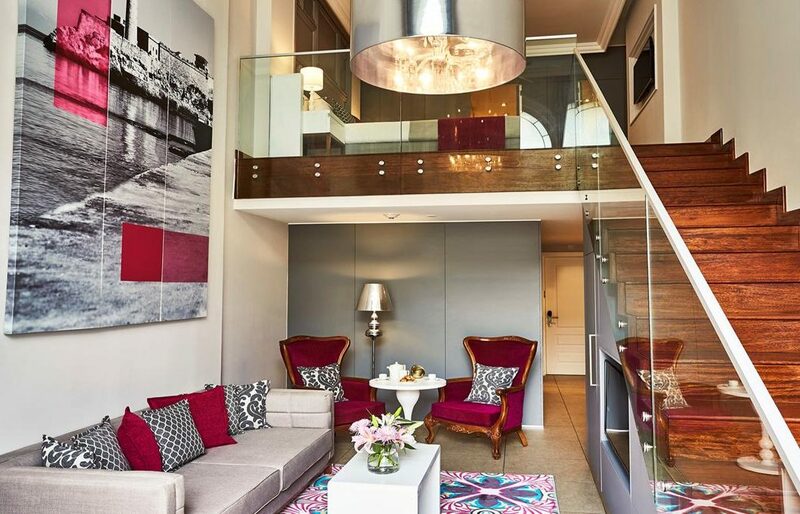 Posh suites add sitting areas; some have French doors, while grand bi-level quarters include sleeping lofts. 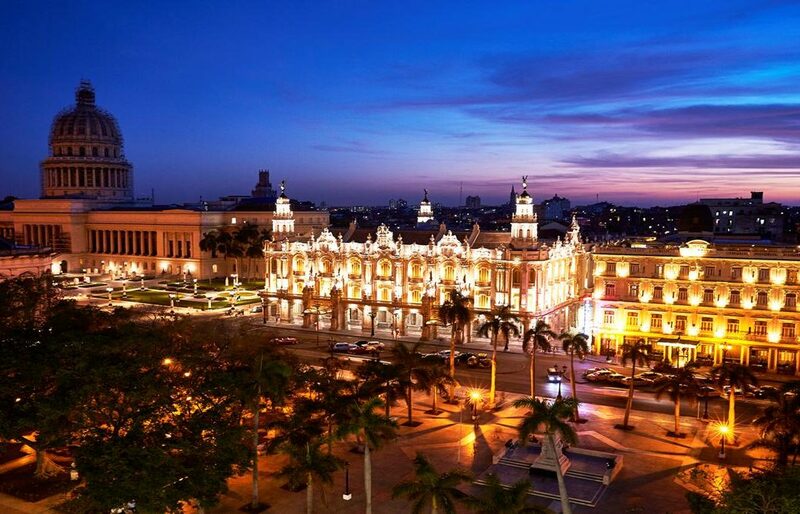 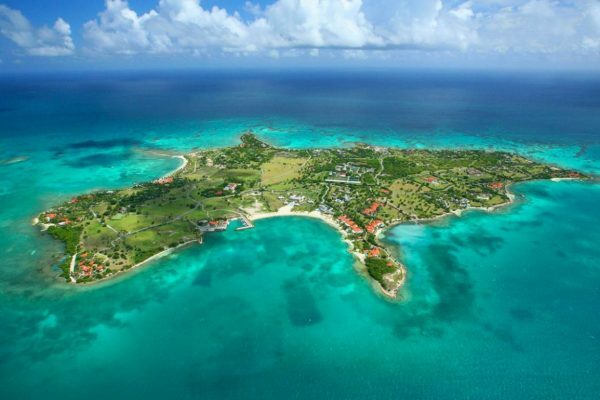 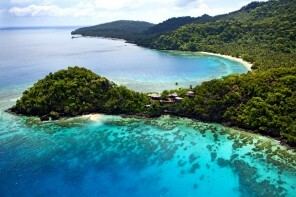 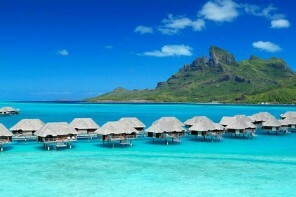 Experience a variety of restaurants and bars. 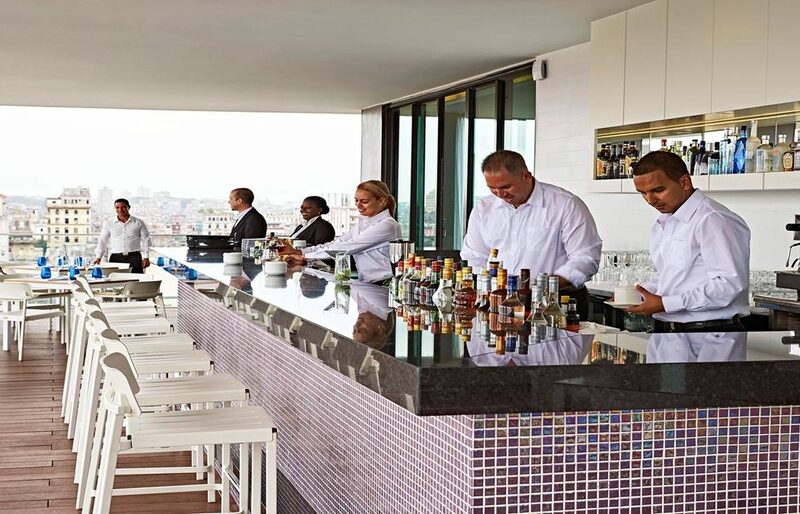 Culinary diversity and the perfect atmosphere with spectacular views over the old city of Havana. 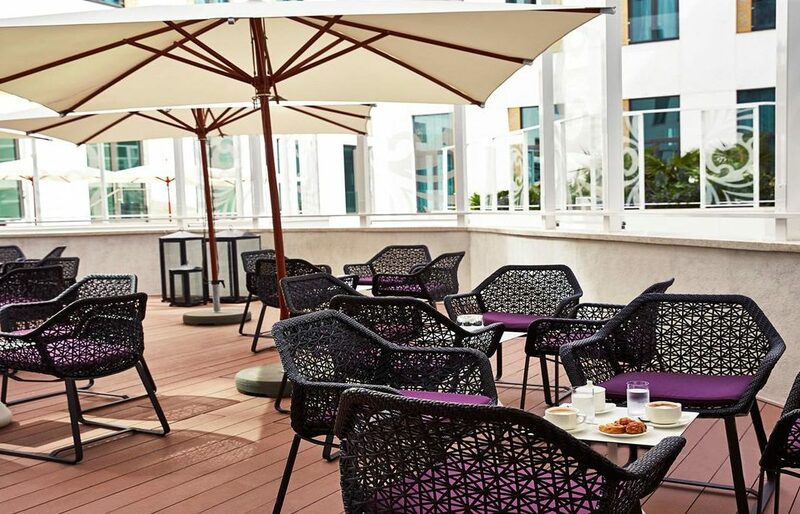 For a perfect start into the day the hotel serve a full buffet breakfast at Confluencias as well as a light one at the Lobby Lounge Arsenal. 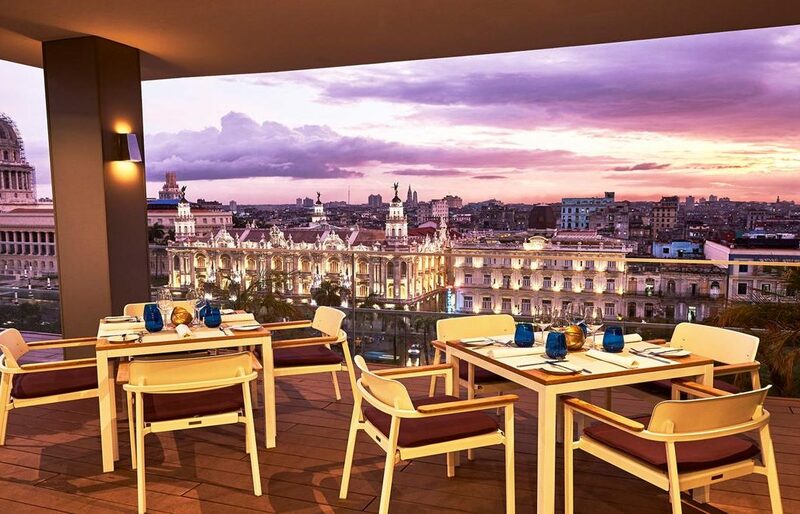 Dining under the stars with magnificent views to the Capitol and the old city is available on 6th floor in San Cristobal and El Surtidor. 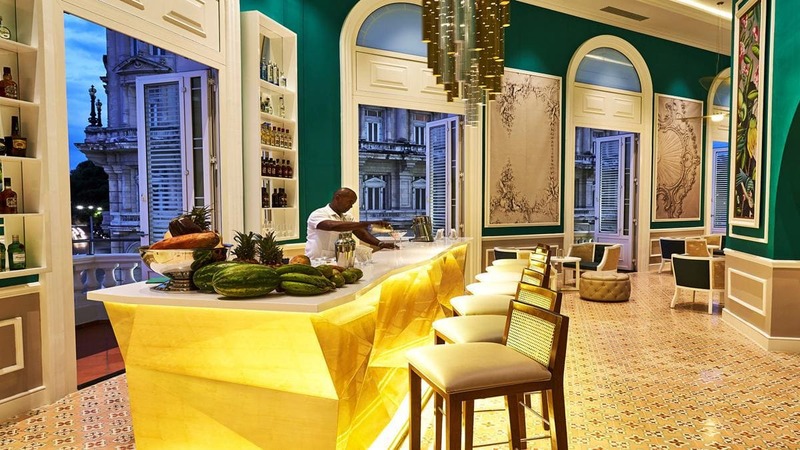 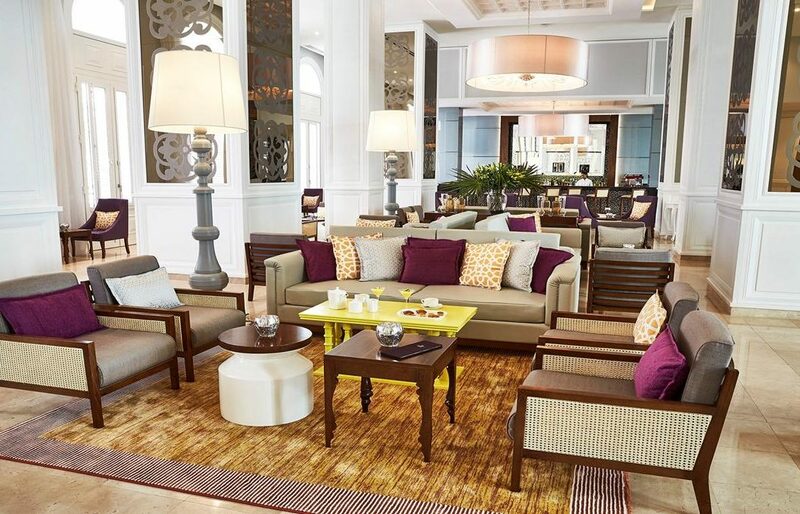 The Bar Constante and Tobacco Lounge Evocacion are the perfect places for a pre-dinner cocktail or a relaxing cigar throughout the day.